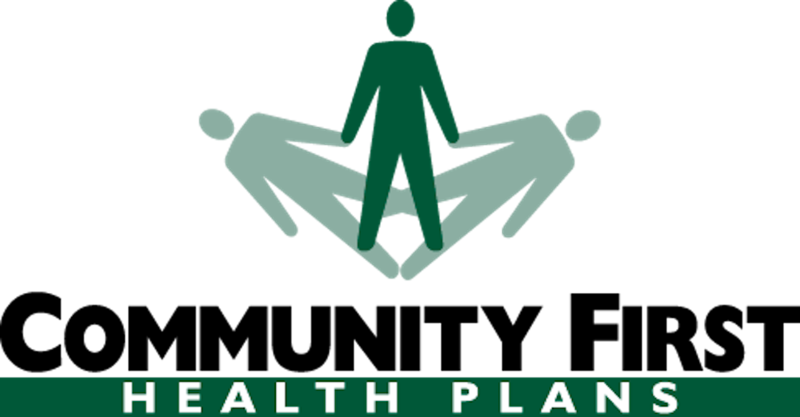 TAHP is the trade organization representing the Texas health insurance community. For three decades, TAHP has been a leader on issues that strengthen the accessibility, value, and quality of health care in Texas. 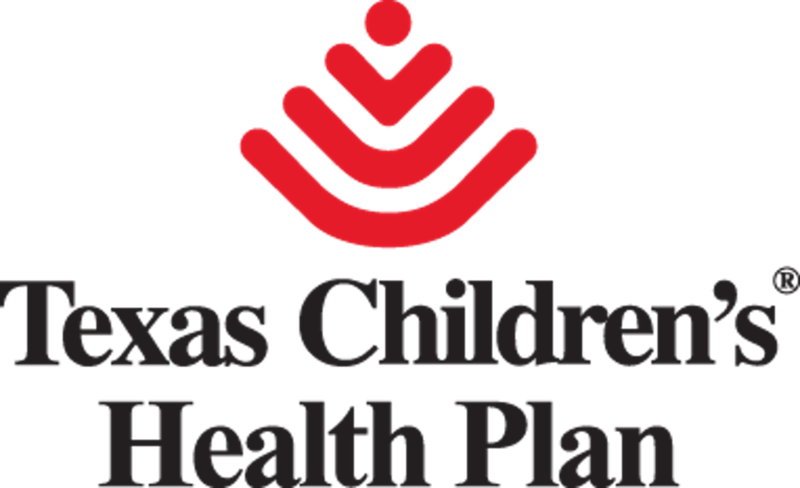 TAHP is the unified voice advocating better health care at lower costs for all Texans. Stay up-to-date and informed on the latest TAHP policy news, activities, and resources! Don’t miss an opportunity to discuss the challenges and opportunities facing health care in Texas! For three decades, TAHP has been a leader on issues that improve the accessibility, value and quality of health care in Texas. Learn more on becoming a member of TAHP to strengthen your organization. 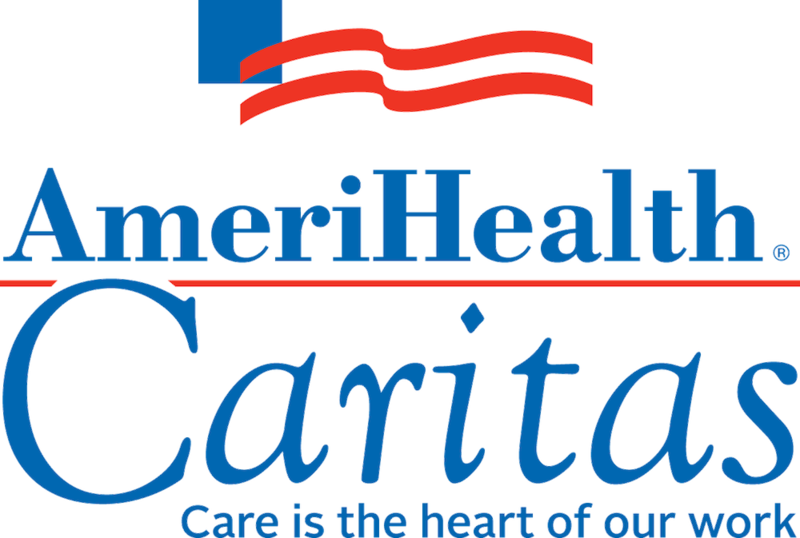 Texas' out-of-network emergency care crisis is driving up health care costs for all Texans and causing high rates of surprise medical billing. TAHP is working to protect all Texans from the harmful practice. The transition of Texas Medicaid to a managed care model has resulted in better outcomes for consumers and has saved taxpayers billions. TAHP Connect is our membership and event hub where you'll find specific information about upcoming events, targeted TAHP news and details about your TAHP membership. As a registered member of TAHP Connect, you'll be able to receive exclusive news, register and pay for the events you and your staff want to attend, and manage your membership account and benefits with TAHP. TAHP champions the health coverage industry and helps shape the policies that affect all of our members. Our efforts provide a unifying voice and work for standards that improve affordable access to health care in Texas. Stay up-to-date on the latest, most pressing Texas healthcare issues by signing up for TAHP’s Complete Coverage newsletter!